We are still a long way from the sixth season of Agents of SHIELD as it is currently slated to premiere sometime in the summer, most likely July. However, some pretty big casting news have just arrived that will most likely excite a lot of fans. Revenge of the Fans broke the news today that The Breakfast Club star Anthony Michael Hall is set to appear in the sixth season of the beloved Marvel drama. While they don’t specify when he will appear in the season, Revenge of the Fans revealed that he will be appearing “for a guest appearance,” meaning that it might just be a one-off. No details were revealed about his character, as Marvel likes to keep things under wrap. However, as the site speculates, it would make a lot of sense for Hall to have an impacting role. Hall is no stranger to the world of comic book media as he appeared in The Dark Knight, and recently on The CW drama Riverdale based on the Archie Comics characters. They also revealed that Joel Stoffer is set to reprise the role of the alien Enoch who died in the original future timeline that our agents were stuck at first. It remains to be seen how Enoch plays into the story for the upcoming season. This news follows the big announcement back in November that Agents of SHIELD was renewed early for a seventh season that will air in 2020.
Who do you think Hall might be playing? 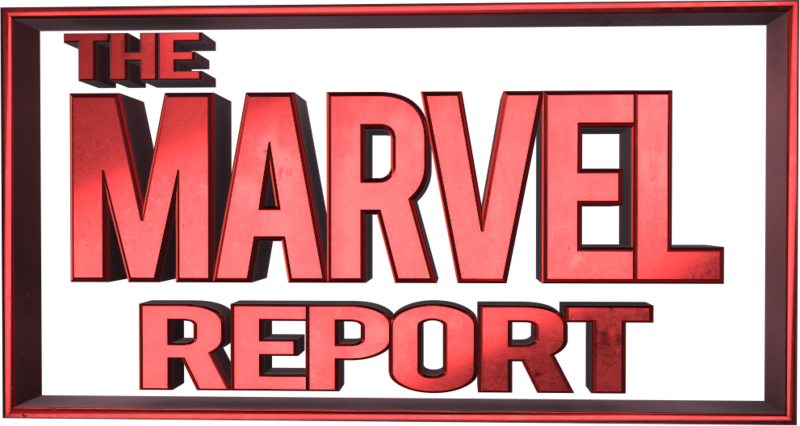 Comment below and stay tuned for everything Agents of SHIELD right here on The Marvel Report.